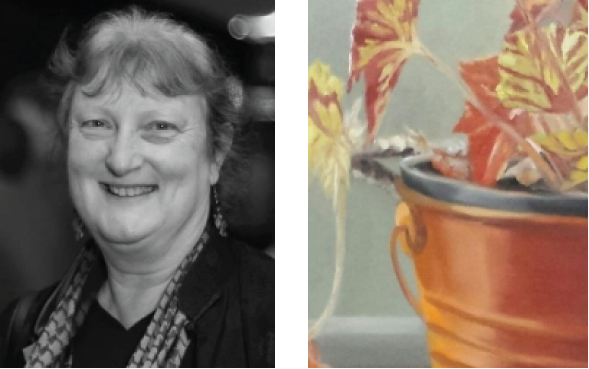 Finite Gallery was established by Leslie Duffin in 2013. Originally situated in a former service station, Finite Gallery recently relocated by moving across the road into more modern spacious premises with plenty of parking spaces and excellent level access. Unlike many other galleries we have a constantly changing set of works on display, fine arts and crafts sourced from local established and emerging artists. 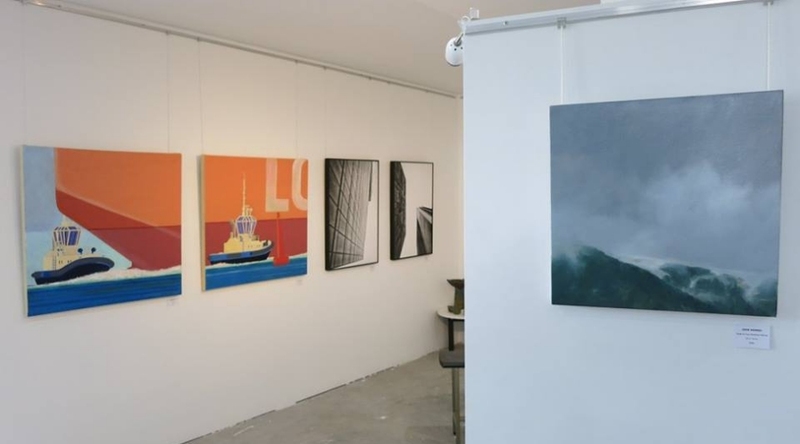 There's always something new to see at Finite Gallery, and you don't have to wait until an exhibition is finished - you can take your new artworks home straight away! The works on display are diverse and constantly changing - there's always something new to see. Come on in and have a look! All items are for sale immediately - you don't need to wait for an exhibition to end, so it's easy to take home your new artworks straight away. We're proud of our new 'First Fridays @ Finite' talks with contemporary artists. Why not join us to chat and share a light supper? A graduate of Newcastle School of Fine Art, Leslie had a long and happy first career as an Early Childhood teacher before running away to Art School to fulfill a dream and follow a passion. Her art practice encompasses Ceramics, Painting, Sculpture and Drawing, with a smattering of Printmaking and Photography thrown in. For several years Leslie worked with schools and community groups on another rewarding challenge, creating art projects to beautify playgrounds and parks.